YES! Someone who thought it was great as well. I was surprised to see it get a muted critical reaction across the board but I thought it was really intelligent, really well written and really well acted. Clooney is using his star power to fight the corner for very interesting and challenging projects. 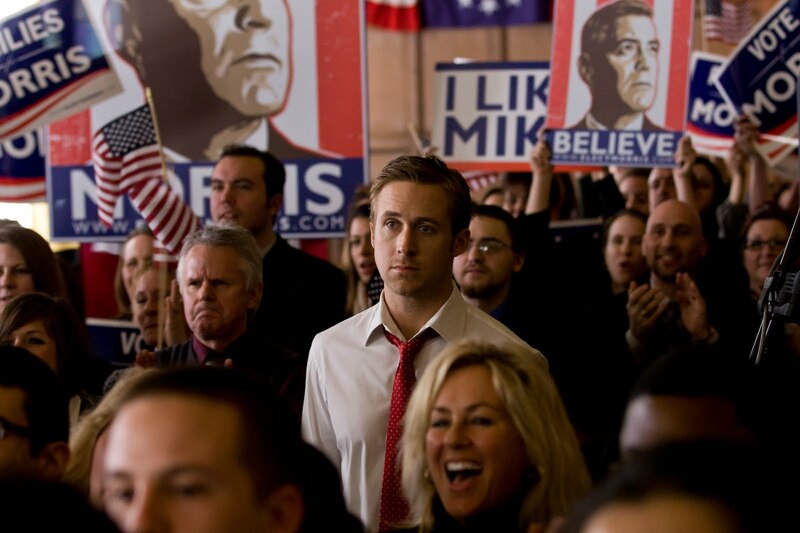 Ides of March was terrific, maybe not as good as Good Night and Good Luck, but still very fine.